Projects completed by Interns, Undergraduate, and Masters students associated with the TULIPS lab. Projects very widely and typically represent one summer's amount of work. Resources and publications provided where available and appropriate. Projects are sorted by the year they were completed and then alphabetically by student. Interactive tutorial that allows people to try out some basic password cracking techniques. My project teaches programmers how to break into a "secure" site by attacking the password, I demonstrate potential vulnerabilities from an attacker's point of view as well as how they can be solved from the defender's perspective. Explored the usability flaws of a password manager application called KeePass2 when used by the average user. Once the usability issues were discovered, a revised version of the software was developed and tested to provide a more usable alternative to the average user population. 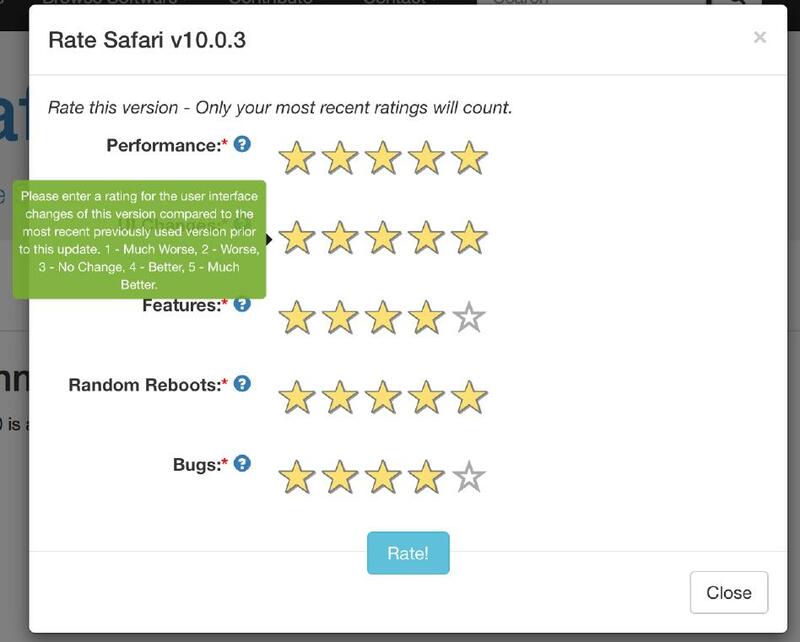 The revised version was able to remedy many of the discovered usability issues of the original version. However similar to the original, it had some trouble inducing the correct mental model to the users. Cryptography schemes can be the core solution for ensuring computer security. This project focuses on conducting two usability lab study to evaluate the usability of two existing. This project focuses on conducting two usability lab study to evaluate the usability of two existing cryptographic prototyping frameworks, which are the three existing Python cryptography programming libraries: Charm, Petlib and Bplib. The final outcomes of this thesis were: (1) giving the weakness and improvement suggestion of the documentation and error respond of these libraries. (2) identify the syntax of which library is more acceptable and understandable by cryptographers. Interactive demo that allows users to visualize their web traffic live. 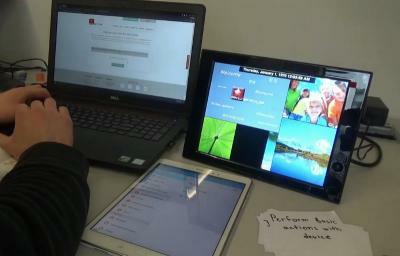 Users connect their personal mobile device to a special Wifi node and see their traffic displayed on a large demo screen. The goal of the project is to facilitate conversations around privacy, security, networking, and what computer scientists do. Over the recent years, there has been a shift of interest towards the field of biometric authentication, which proves the identity of the user using their biological characteristics. In this project, I investigate a biometric based on the electrical activity of the human heart in the form of electrocardiogram (ECG) signals. 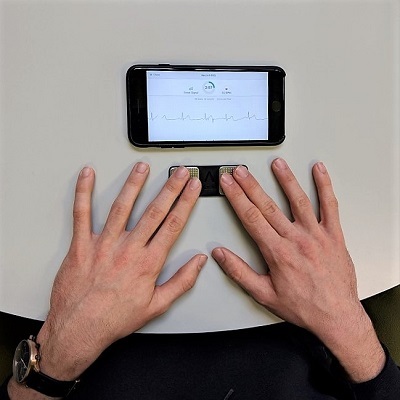 In order to evaluate the usability and stability of ECG-based biometrics, I perform data collection, signal processing and ECG trace classification. 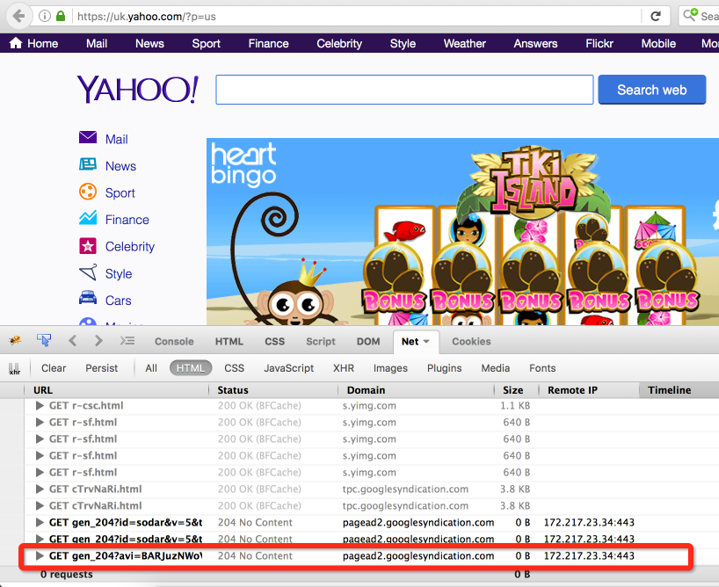 Cryptographic solutions like HTTPS protect information in transit, but only if they are used correctly by developers. In this project, I develop an early prototype of an Android application which checks all outgoing connections from the device and where possible auto-upgrades them to HTTPS connections. I also test how feasible it is to auto-upgrade HTTP connections in terms of the ability of remote servers to accept the upgraded connections. The popularity of cryptocurrencies grows by the day. In order to use the different cryptocurrencies, users need to create "wallets" to manage their funds. 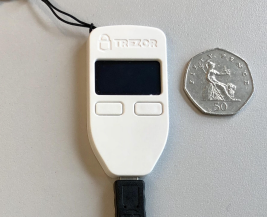 In this project, we take a look at the most secure type of wallets, hardware wallets, and showcase the results of user studies testing whether users are using the wallets correctly in face of a simulated attack. Testing the usability of configuration languages as part of a survey is challenging because of the diversity of different languages and the lack of an online compiler to show feedback. 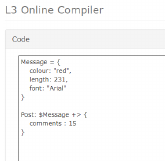 In this project, I built an online survey tool where a reseracher can setup a set of tasks and the survey taker can interact and compile their answers in several common configuration languages like L3 and Puppet. 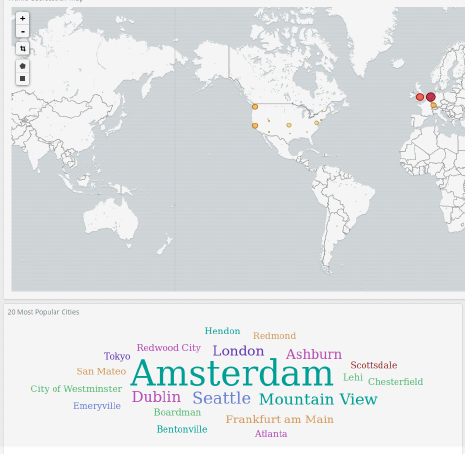 Machine learning systems were developed to predict the location of origin of a tweet to city-level accuracy. 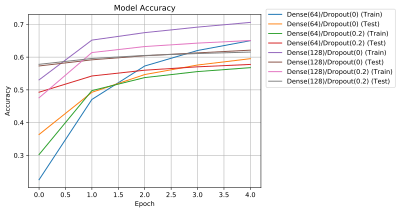 Initially, a state-of-the-art neural network system was re-implemented which achieved comparable results. Subsequently, this system was extended to include more features and extra hidden layers resulting in an increase in successful predictions. Additionally, the hyperparameters of the system were optimised and an ablation test was performed on the system's input features to determine the most beneficial inputs. Design requirements for a defensive privacy-protecting plug-in like tool were acquired in a focus group study. This system could be used to raise social media users' awareness of the impact of machine learning using publicly available data on privacy. Board game focused on configuration of Firewall rules. Computer security is becoming increasingly important in system administration. For this thesis I focused on firewalls as they are a common component of security management. I built a board game which is engaging and motivates people to learn more about Firewalls. This project explored a new way to bring security awareness of Distributed Denial of Service (DDoS) attacks to the masses. The project consisted of a physical-visual aid showing participants a set of simulated Internet of Things (IoT) devices. 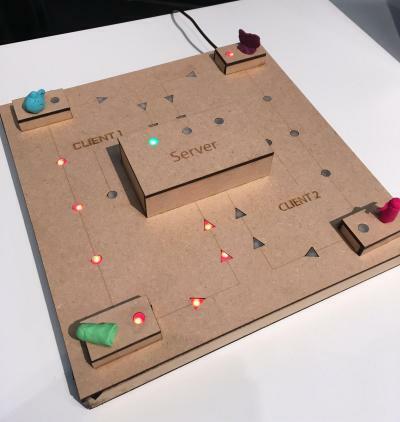 Participants could interact with the IoT devices through a Facebook chat bot and use them to attack the video server in the center of the board. When all four IoT devices attack at once the video slows to a crawl. An alarming number of mobile applications on the Google Play store do not encrypt their communications leaving them open to Man In The Middle attacks. This thesis analyzes why this is the case and presents a new tutorial to help developers correctly use TLS. 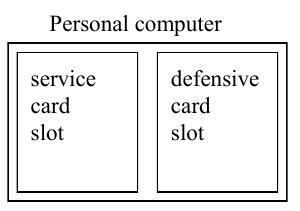 Card game that teaches the IPTables command line to players. 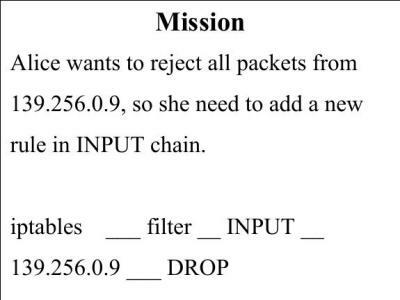 During the game players gather Learning cards which teach them about different aspects of IPTables such as chains. They then use the Learning cards to construct IPTables commands to accomplish missions. Card game where each player must manage a personal computer which hosts services (make money) and defend their network (costs money). Players then try and take down rivals by playing well known attacks against them, and they defend by correctly identifing how to prevent the attack. The game is intended for students who are currently taking a computer security course and want a good way to review common computer security material in a fun way. 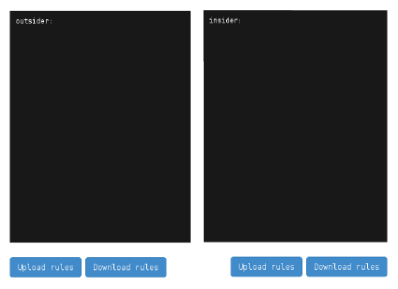 Developed an educational game that can be played in a browser and teaches the basic idea behind firewall administration on a network. The aim of the game is to set up firewall rules in different scenarios, in order to teach the player about iptables syntax, and attack logs from IDS. 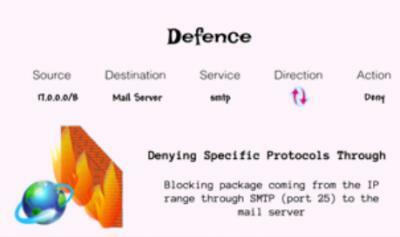 A firewall is a rather straightforward entity at its core - packets trying to get through get inspected and are either let through, or denied. 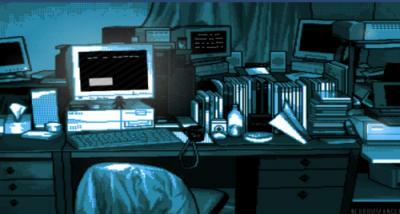 However, configuring and testing a firewall setup can be rather inaccessable to people like students. In particular, setting up multiple machines and VMs can be error prone and problematic for learning. In this project I sought to create a friewall simulator as a WebApp, hence erasing the potentially difficult and time consuming act of setting up the machines. The project helps social media users understand that sharing certain types of information online makes it possible for third parties like advertisers and malicious actors to link supposedly anonymous Facebook and Twitter accounts of the same person together. 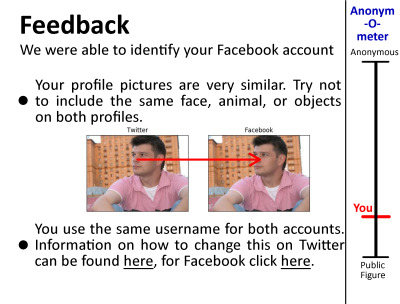 To accomplish this, I conducted a qualitative study to find the design requirements of a feedback system that informs and helps users to avoid online identity resolution. I also examined and successfully developed several approaches to connect social media accounts together. 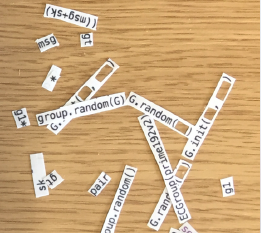 Developed a systematic process for unboxing IoT devices such that all possible data is captured. I then unboxed 14 devices recording the process from multiple angles, including video of the interactions and packets from both the phone and the IoT device itself. Certain topics in Computer Security, for example firewalls, can often seem inaccessible or very difficult to beginners. This project aims to bridge this gap by providing an engaging and friendly environment for beginners to learn about firewalls. Permission Impossible teaches novices about basic firewall terminology and concepts as well as how to build a firewall rule set to enable incoming and outgoing packet traffic. Sibylle Sehl and Kami Vaniea; In European Workshop on Usable Security (EuroUSEC), 2018. 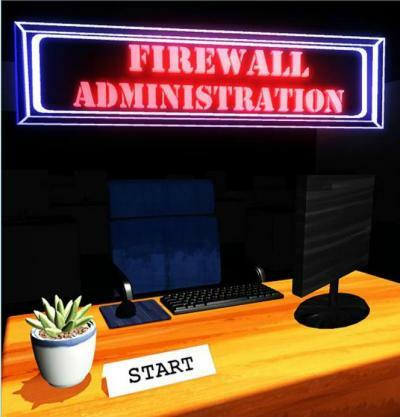 Managing the Firewall policy rules for a large network is a challenging task, even for a skilled system administrator. Learning these skills can seem insurmountable. 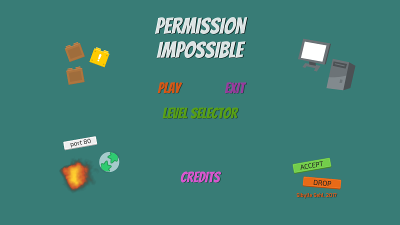 In this thesis, I present a Flash game that teaches people how to wirte IPTables rules through a mission-based game. 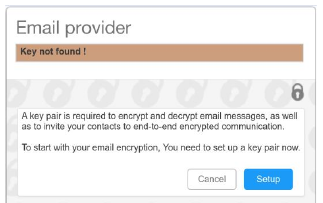 To be secure, email encryption solutions also need to be usable. In this project I evaluate the usability of the Mailvelope plugin. I find that many of the issues identified by prior work, such as confusion over public/private keys, remain an issue in Mailvelope. I also propose a new user interface design which is more usable. The Internet of Things (IoT) can make it seem like we have lost control over where our data goes. 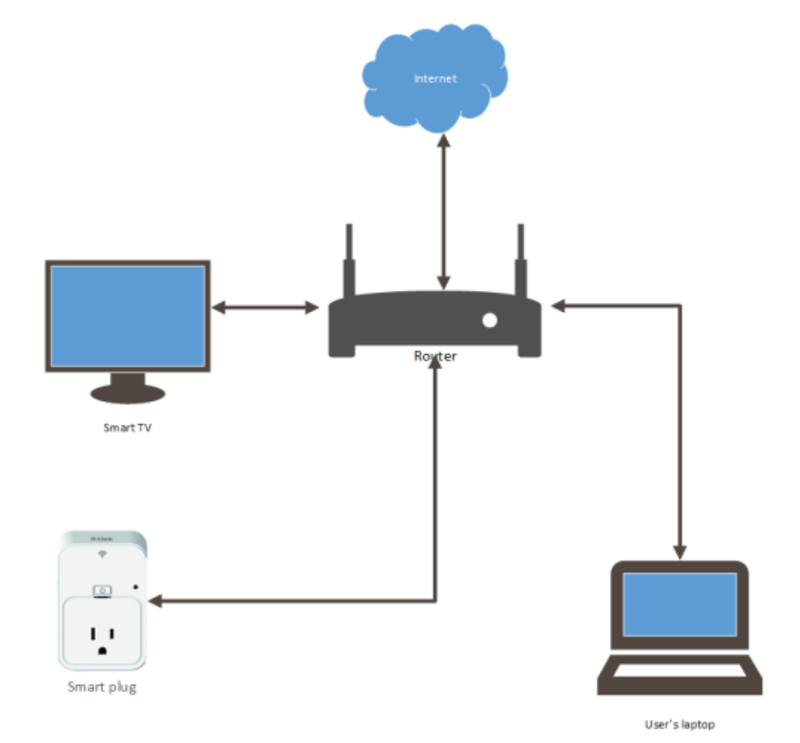 In this project we took IoT traffic passing across a home network router and visualized where in the world the traffic was going in a live display. 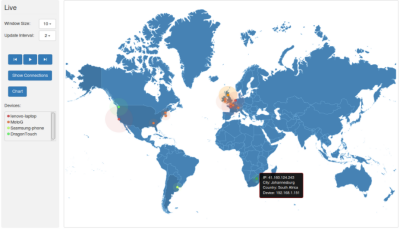 The system used D3 for the visualization and a system created by Nikolaos Tsirigotakis to do the packet capture. Android app for teaching about the following kinds of web security threats, from the OWASP top 10 list: session attacks, SQL injection, cross-site scripting, cross-site request forgery, and sensitive data exposure. It's designed for smartphones; it works on tablets as well but looks better on 7-inch tablets than on large tablets. It's completely self-contained, demonstrating attacks on a simulated bank website, and countermeasures, and requires no permissions to install - there is no danger to your security. Being a system administrator in todays environment can be quite challenging with a large number of systems to manage and typically minimal formalized training. 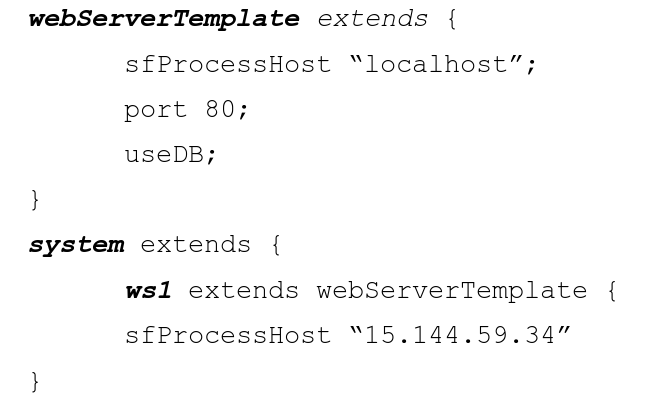 Configuration languages such as Puppet, SmartFrong, and L3 help administrators manage their large systems but are these languages usable for novices? In this work I administered a survey to look at the intuitive judgements of admins on configuration features such as referencing, inheritance, scope, and ordering. I found that ordering does matterin certain contexts, especially when paired with other features. 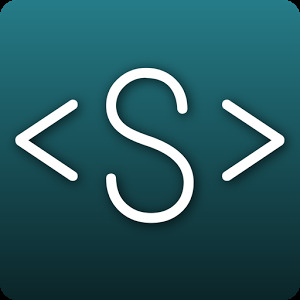 This project uses static analysis to understand not only what permissions are being used but what an app does with the permissions. We conducted a short user study to identify what types of app permission behaviors worry end users. We found that users care about the contexts in which an app activates permissions. 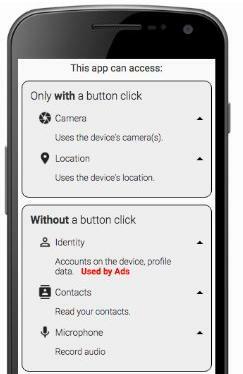 For example, permissions activated with a button press were less concerning than those activated in the background when the app hadn't even been opened. We then created a redesign of the Android permission interface that shows this type of information to the user. 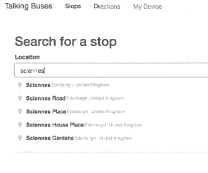 Using public transportation is a necessity for some blind and partially sighted people, but with accessible information not widely available, accessing these public services can be demotivating. The goal of this project was to implement an iOS mobile application to access public transport information in an accessable manner. Internet of Things (IoT) is characterized by rapid expansion on top of several different standards, protocols, and technologies, making security evaluation on a per-devices scale prohibitively time consuming. This project focused on building a router-based platform to change all that by allowing the automation of security checks.